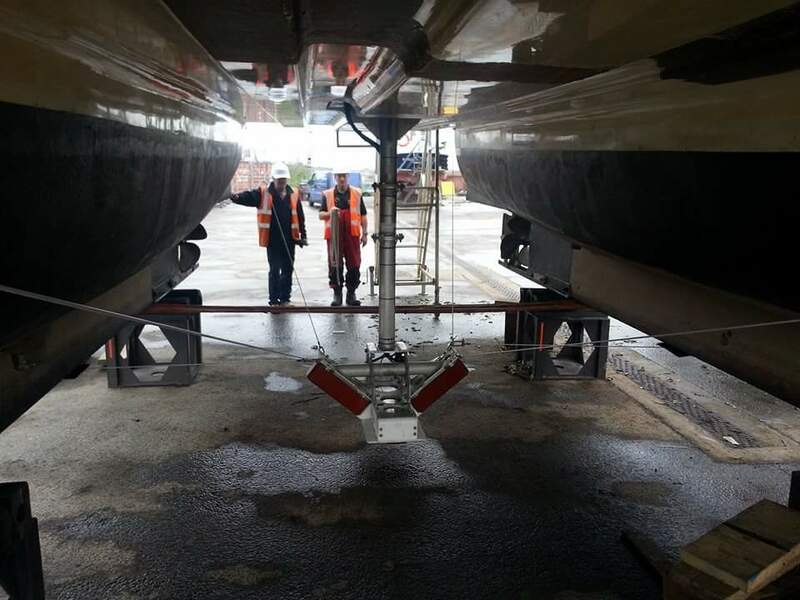 McLachlan Marine is ideally placed to support or deliver your survey requirement, with continued investment in moon pool systems and shallow water "road transportable survey boats" this makes us the ideal partner. 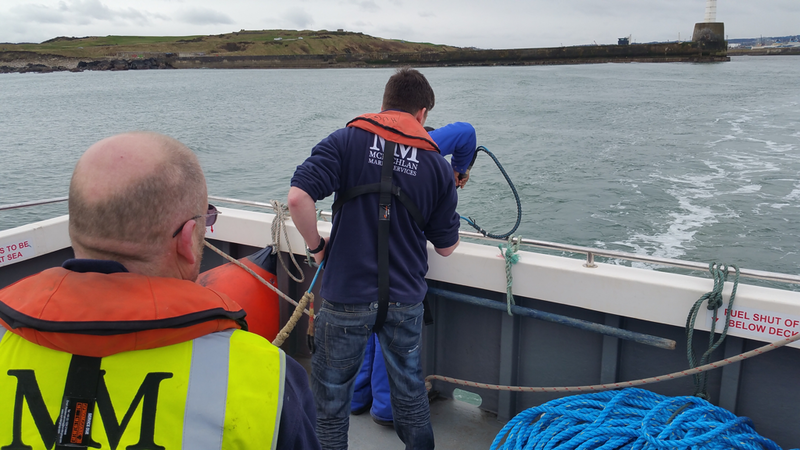 We are always happy to team up with our clients chosen surveyors and can offer a variety of vessels on day rates to complement the job. 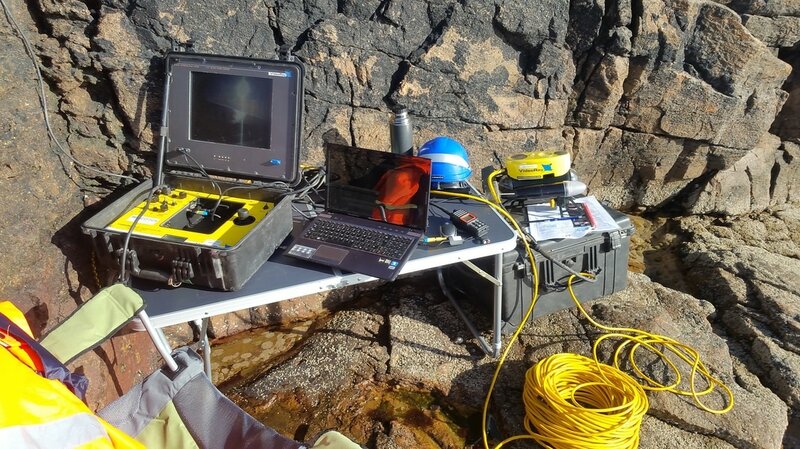 We own and operate a pro Video Ray GTO Inspection ROV, this is portable and has been used on coastal/ harbour projects allowing us to work from our van on the quayside or quickly mob onto one of our vessels. We have a variety of vessels survey boats from 3m to 17m for charter, we also specialise in solutions to access hard to reach areas from 4x4's to cliff paths to river banks we can put a effective safe cost affective solution in place to protect your personnel. 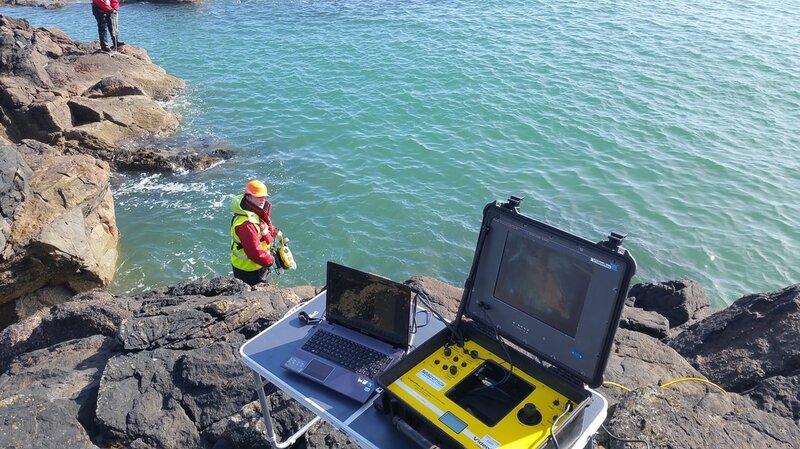 We undertook the challenging inspection of an area to the South of Aberdeen, the client was looking to obtain tide range, seabed profile and check for obstructions. 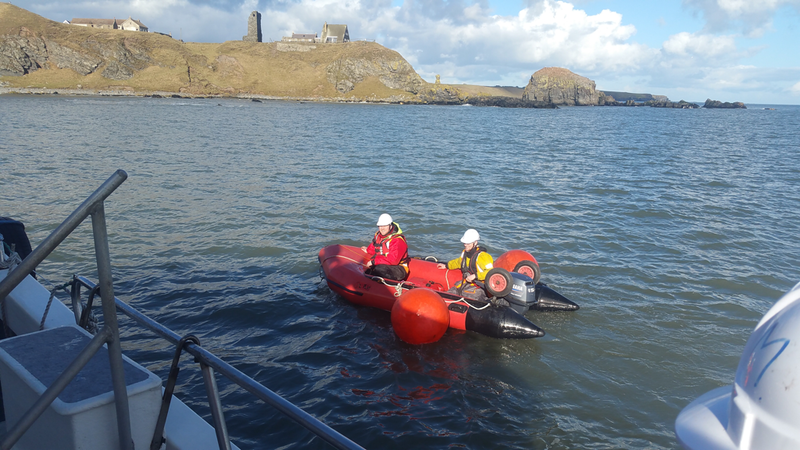 We were tasked to locate and recover the tidal monitor that had been damaged by a recent storm and its acoustic release has failed. We supplied our vessel True North, GPS, Sonar, Dive Team and quayside HIAB Crane. 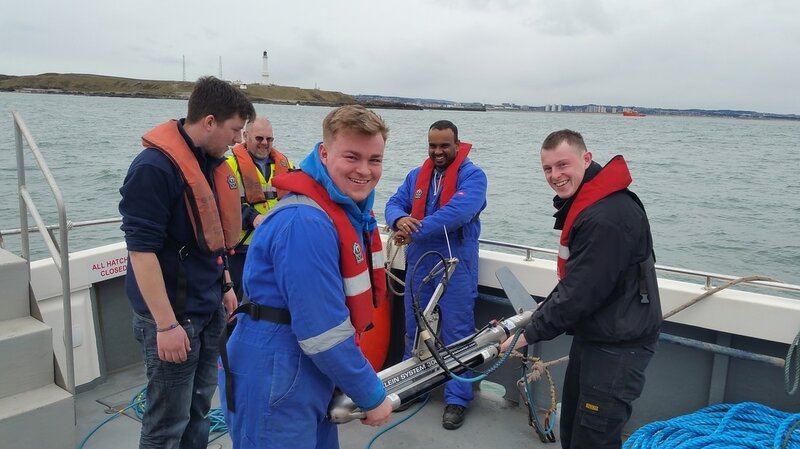 Simple inspection to locate lost equipment at Aberdeen Anchorage, equipment located using our vessel True North and Klein Side Scan and Veripos GPS. 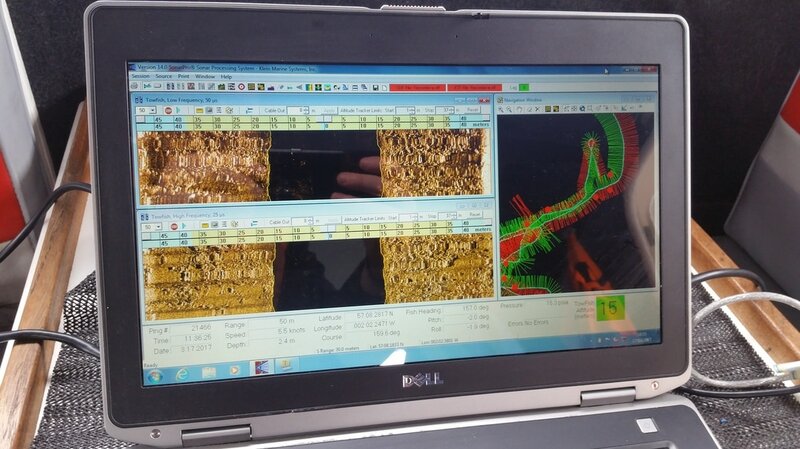 We were approached by the local authority to provide a solution to give their surveyors safe access to 16 miles of river to inspect the 2014 flood damage. 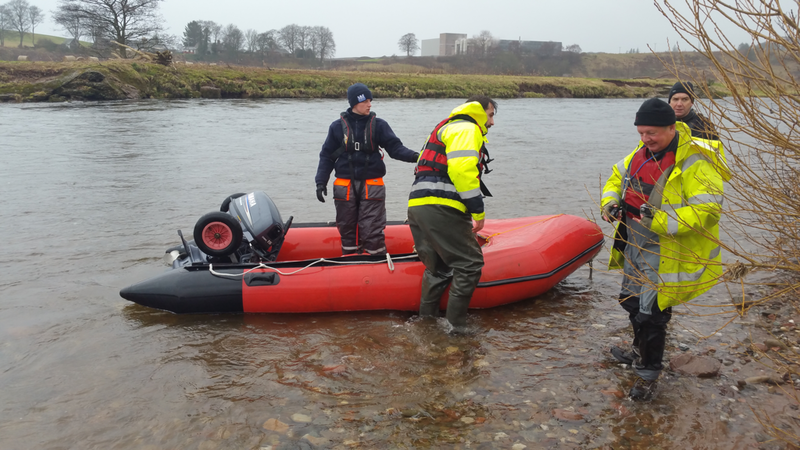 We had a 5 man team working with small boats, two 4x4s and rescue equipment, additional safe guards were put inplace down stream of each operating area to protect the workforce.